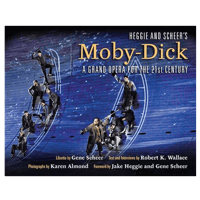 Looking for a specific Recording, Score or Sheet Music? 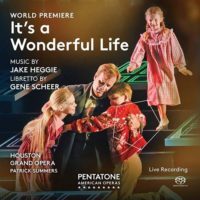 Complete live recording of the world premiere at Houston Grand Opera, featuring William Burden (George Bailey), Talise Trevigne (Clara the Angel) and Andrea Carroll (Mary Bailey). 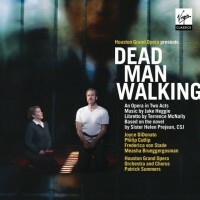 Patrick Summers leads the Houston Grand Opera orchestra and chorus. 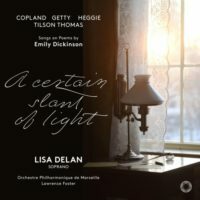 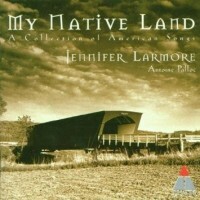 Soprano Lisa Delan sings Emily Dickinson’s poems as set by composers Aaron Copland, Gordon Getty, Michael Tilson Thomas and Jake Heggie (“Newer Every Day: Songs for Kiri”). 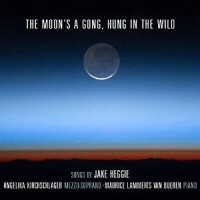 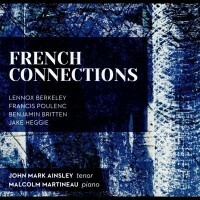 Recorded with the Orchestre Philharmonique de Marseille, conducted by Lawrence Foster. 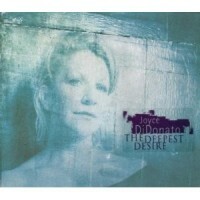 A spectacular double-CD celebrating Joyce DiDonato’s first 10 years with Erato/Warner Classics and featuring tracks from some of her most popular recordings, from Baroque and bel canto to Strauss, Rodgers & Hammerstein, and even two tracks from her landmark recording of Dead Man Walking (Virgin Classics). 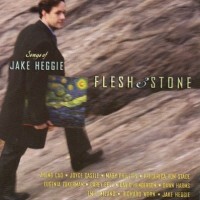 It’s time to ReJoyce! 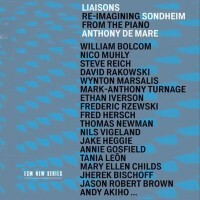 See on on EMI Classics. 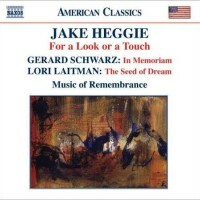 Soprano Lisa Delan, cellist Matt Haimovitz and pianist Kristin Pankonin perform Jake’s new song cycle From the Book of Nightmares (poetry by Galway Kinnell). 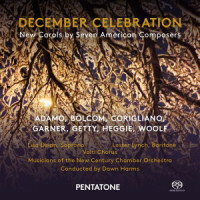 Also featured are recent works by John Corigliano, Luna Pearl Woolf, David Garner, Gordon Getty and Wiliam Bolcom. 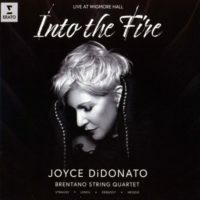 Mezzo-soprano Joyce DiDonato sings Jake’s cycle The Deepest Desire as part of a live concert with the Kansas City Symphony, conducted by Michael Stern. 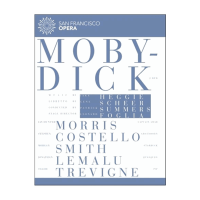 World Premiere recorded live at Oakland’s Paramount Theater on November 18th, 2002. 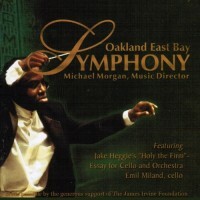 Emil Miland, cellist and the Oakland East Bay Symphony; Michael Morgan conducting. 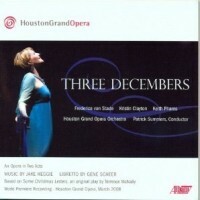 This recording is no longer available. 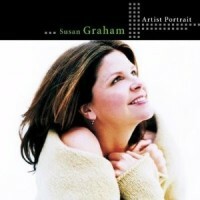 This compilation of some of Susan Graham’s great recordings includes several tracks from Jake’s opera Dead Man Walking. 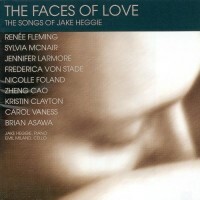 Soprano Cheryl Barker sings opera arias in English, including a scene from Jake’s The End of the Affair, with the London Philharmonic Orchestra led by David Parry. 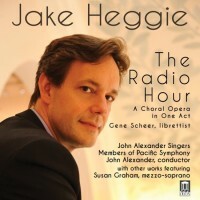 The acclaimed Canadian bass-baritone Daniel Okulitch sings an impressive range of songs by American composers that includes Jake Heggie’s Of Gods and Cats and Grow Old Along With Me!, with cycles by Ricky Ian Gordon, Glen Roven, and Lowell Lieberman. 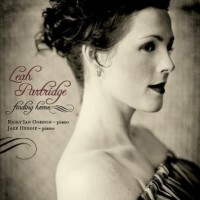 Acclaimed soprano Leah Partridge sings a beautiful range of American art song featuring works by Jake, Ricky Ian Gordon, Ernst Bacon, Lee Hoiby, Libby Larson and more. 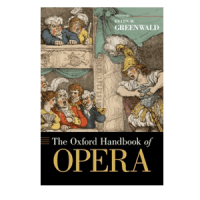 Bloomsbury Press. 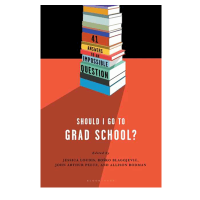 Jake writes about his experience with grad school as part of this collection of 41 essays. 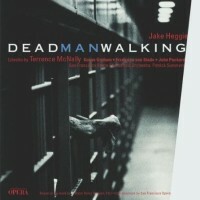 Available in paperback from Bloomsbury Publishing. 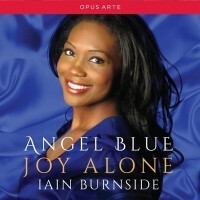 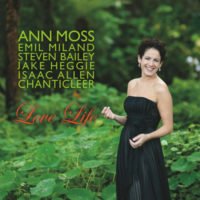 The acclaimed American soprano Angel Joy Blue and pianist Iain Burnside featured three of Jake’s songs on their 2016 recording Joy Alone. 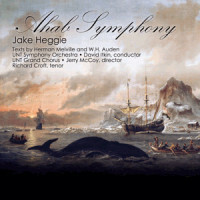 Animal Passion, Joy Alone, A Route to the Sky.